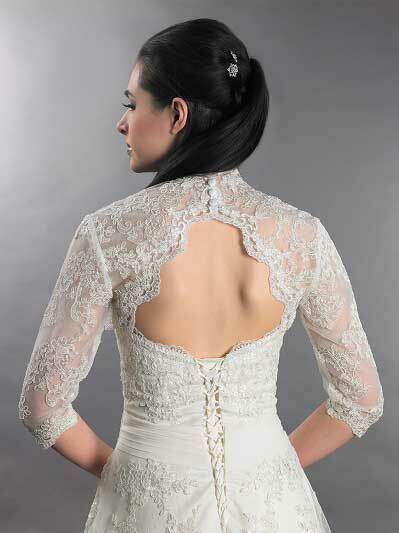 Your wedding is something that is very special so you definitely want it to be something unique. 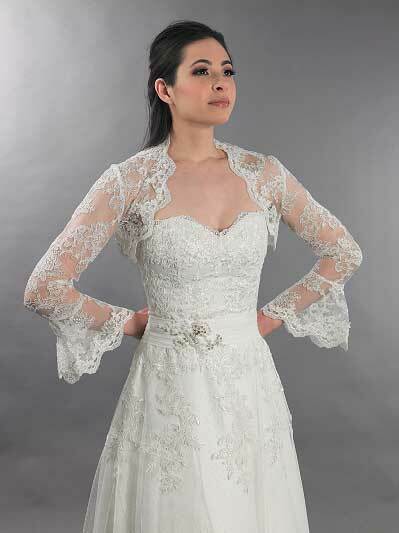 There are many ways in which you can add uniqueness to your wedding and one of the simplest ways is by changing the style of your wedding dress. 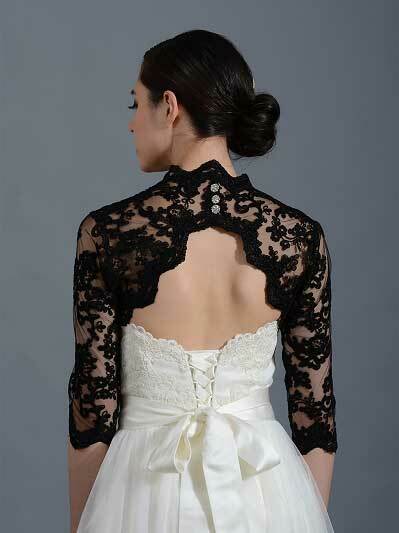 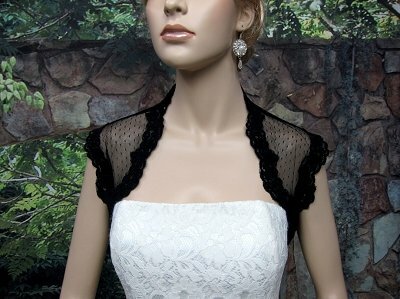 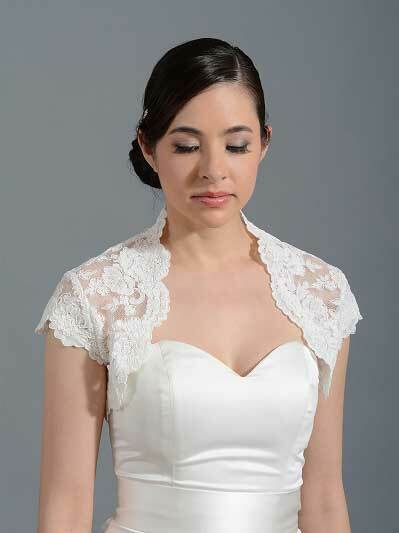 A good idea would be to add a lace bolero to your wedding dress. 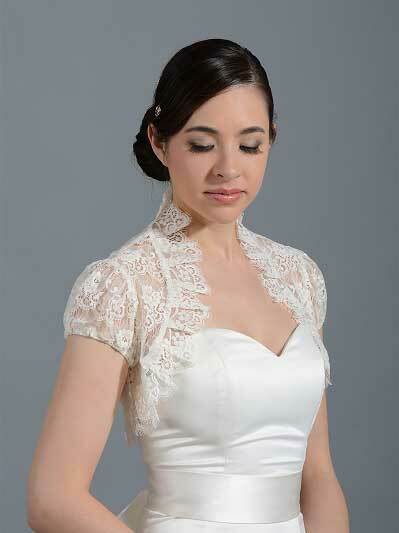 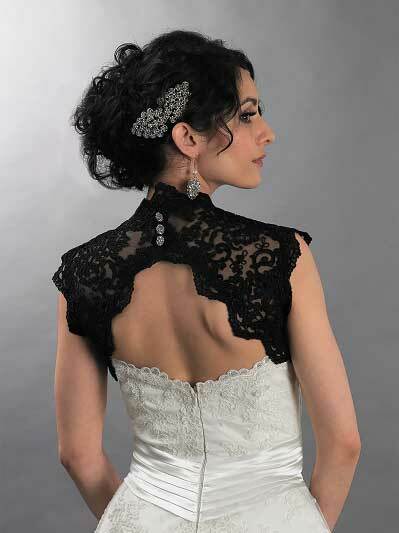 We are very proud to say that we have the most complete and beautiful collections of lace boleros on the internet. 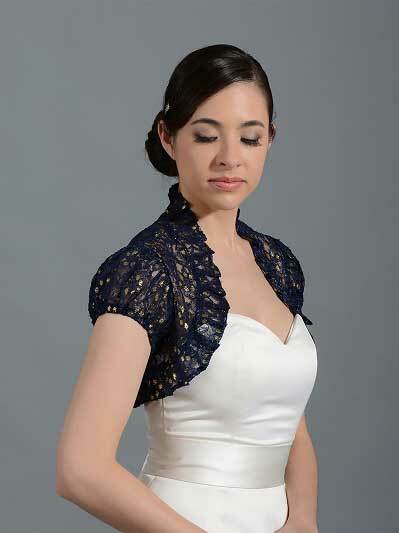 Boleros have been around for a long time and some of the designs are now included in the fashion vintages. 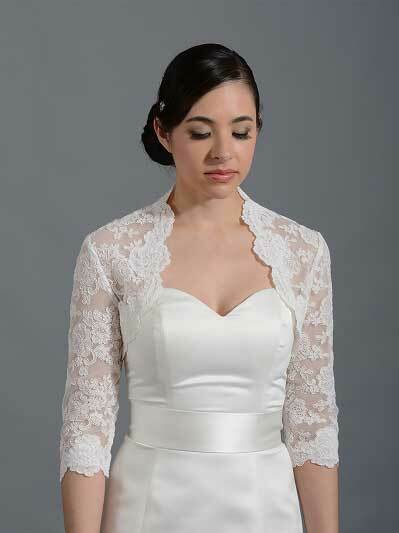 So when you get a bolero for your wedding you will be able to add not only a different kind of style but you will also be adding something that is exotic and is considered vintage by people that understand fashion. 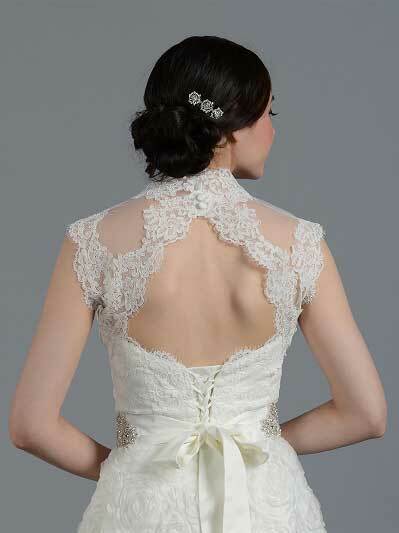 If you feel your wedding dress is too simple, there is no need to change your mind and buy another one. 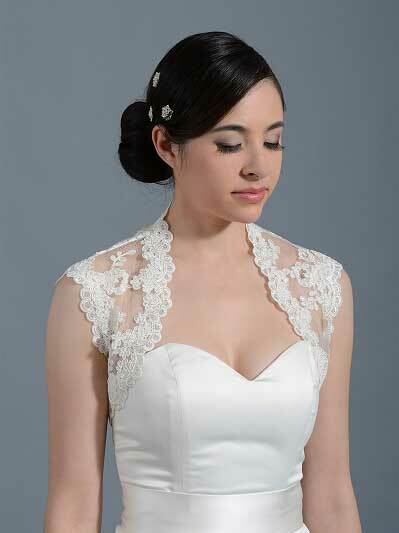 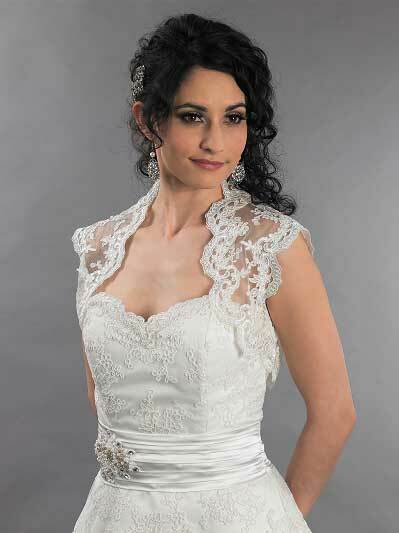 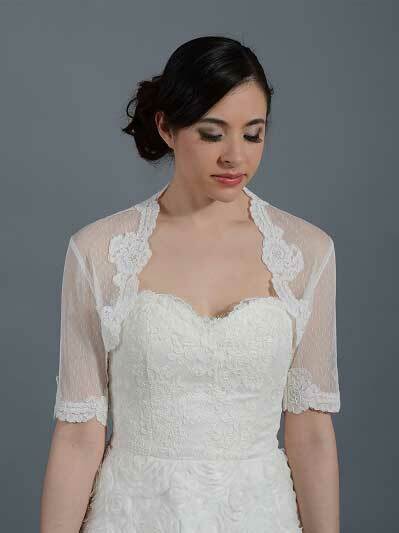 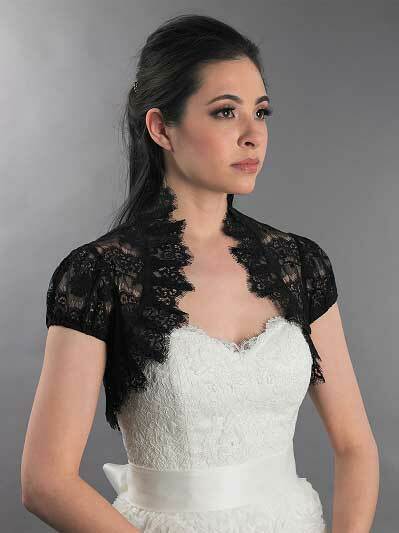 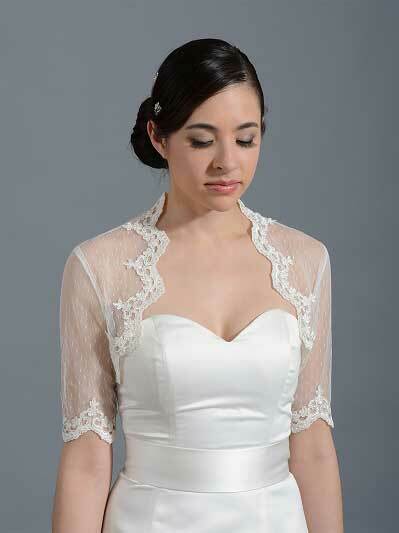 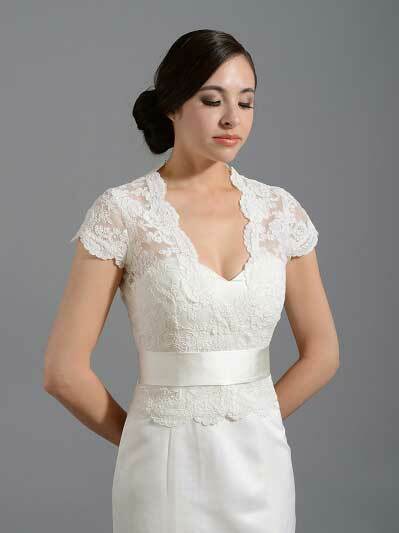 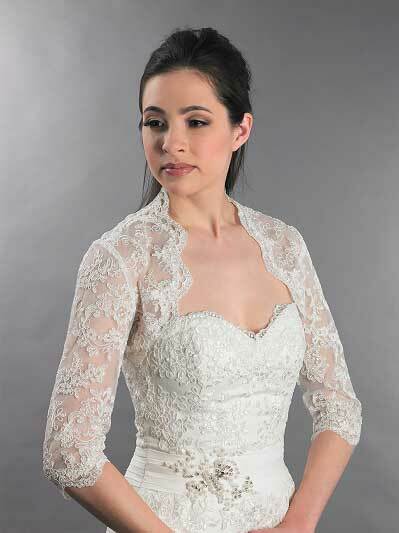 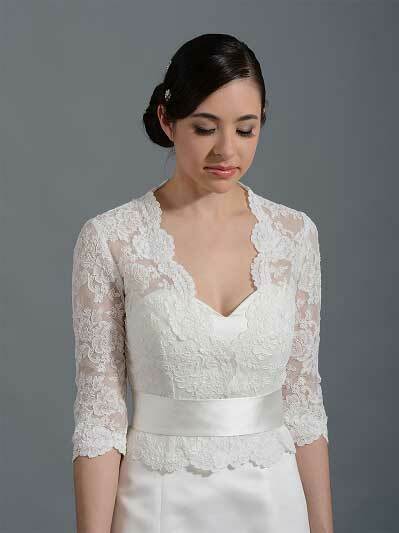 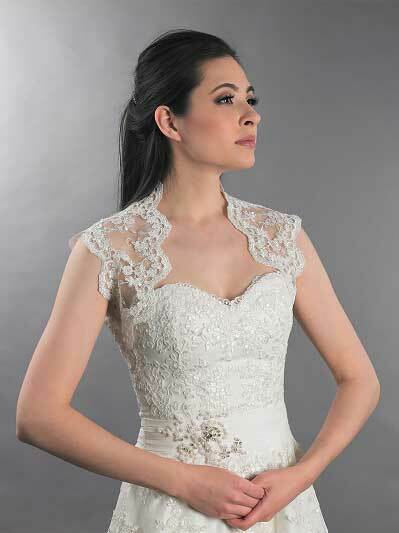 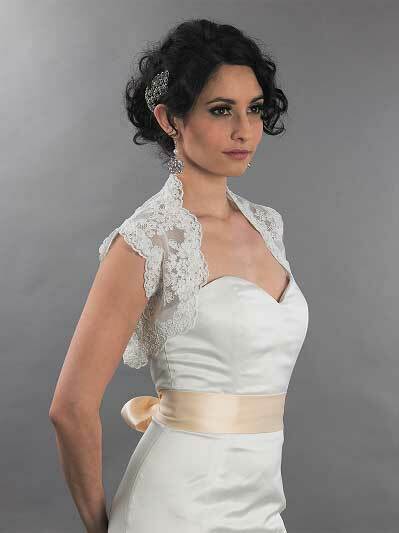 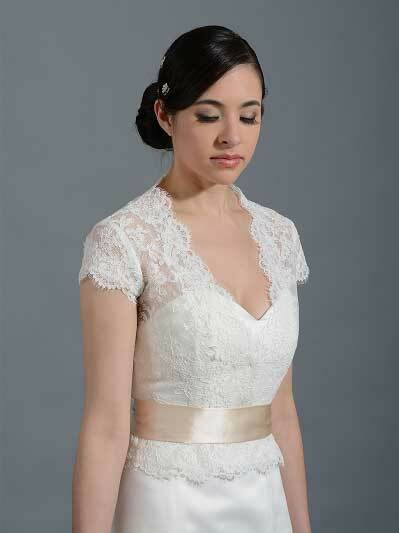 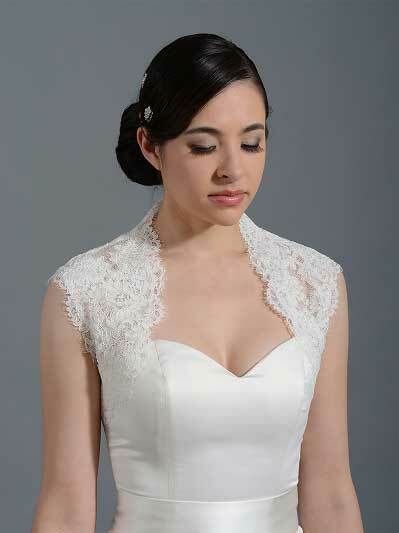 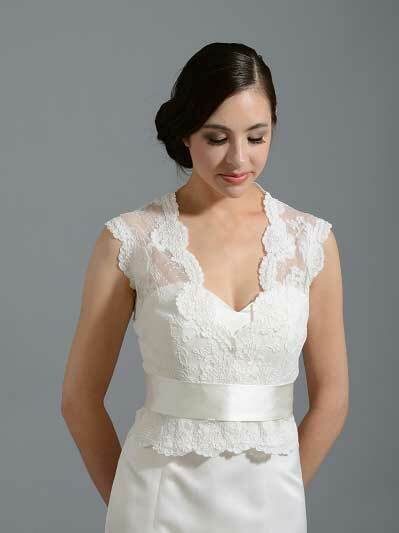 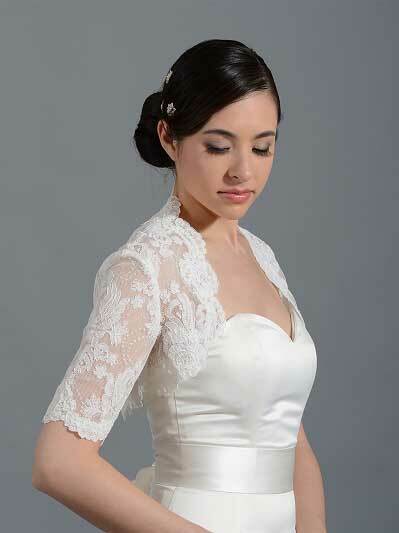 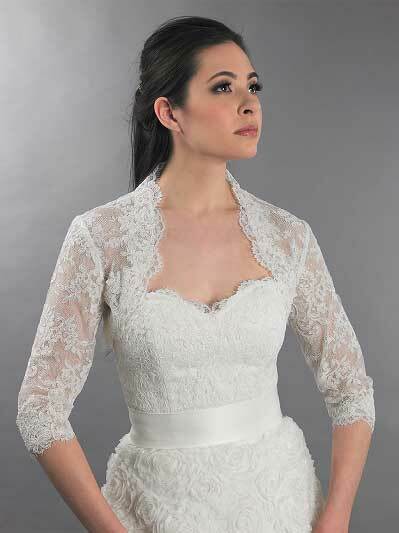 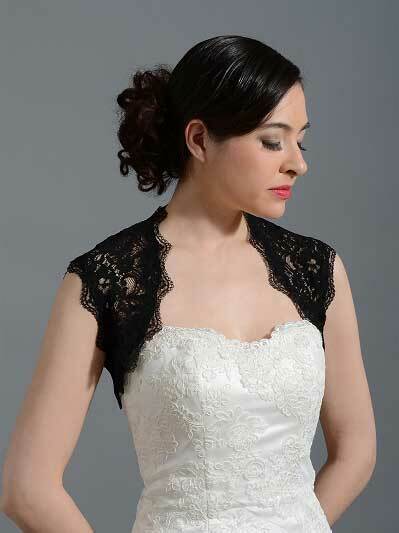 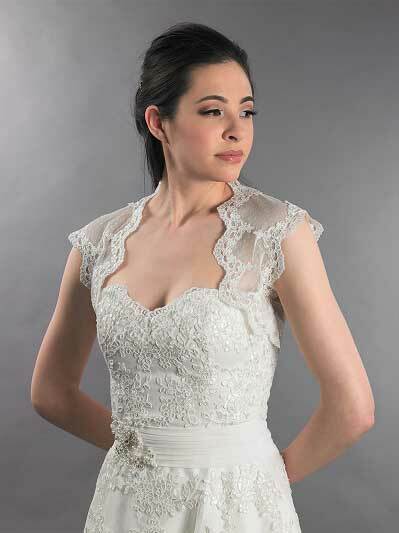 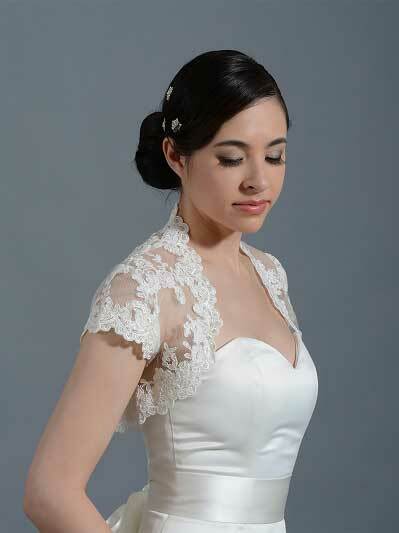 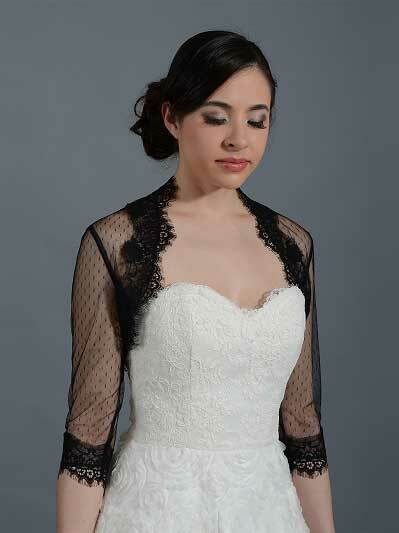 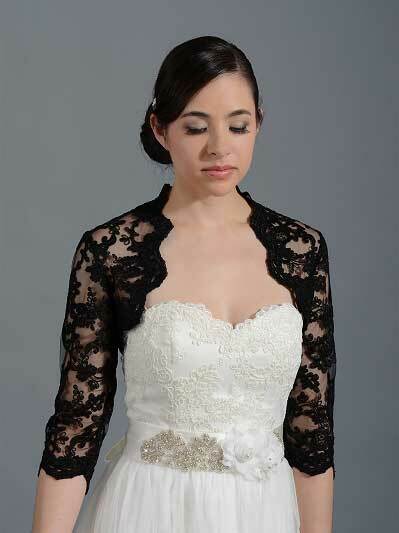 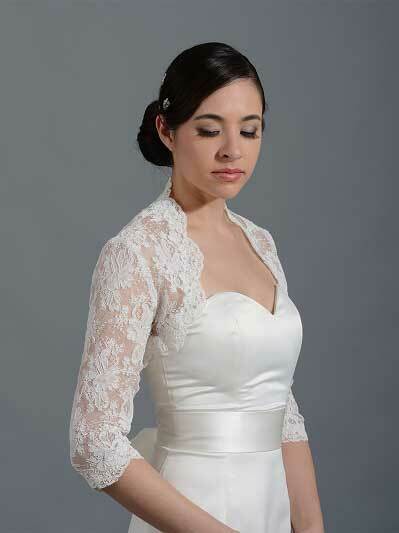 You can make your wedding dress look amazingly stylish by simply adding a lace bolero. 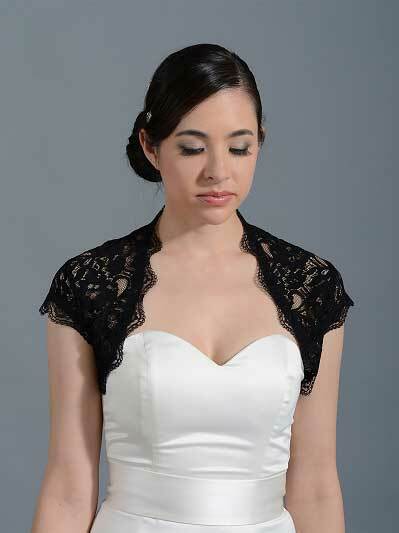 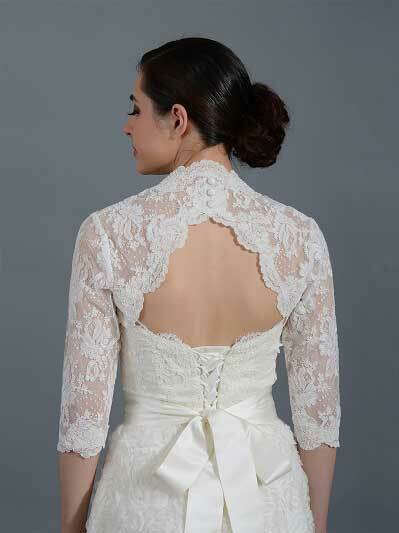 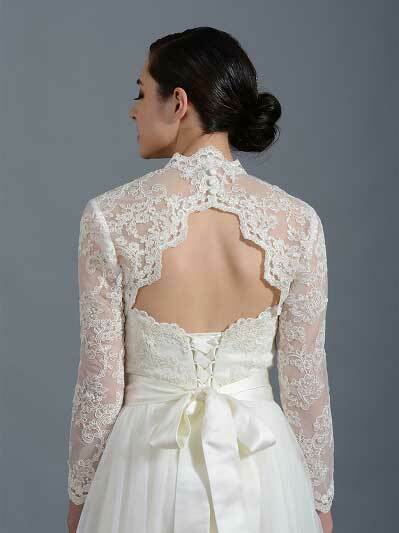 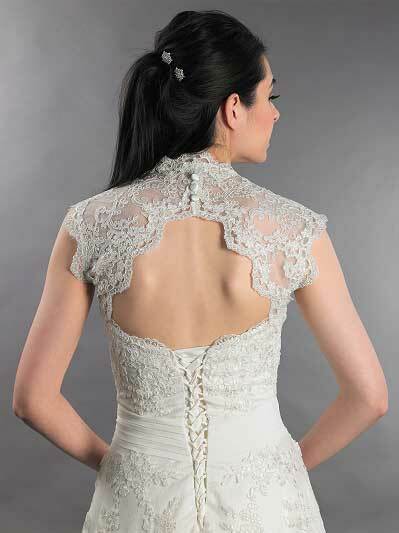 Therefore a bolero allows you to make last minute adjustments to your wedding dress.